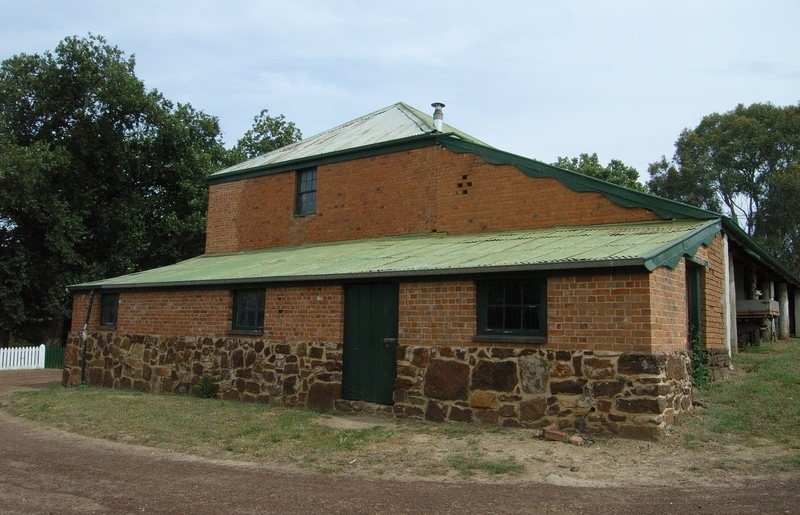 The Red Brick Barn at Muntham Station is located on one of the oldest established pastoral properties in Victoria. 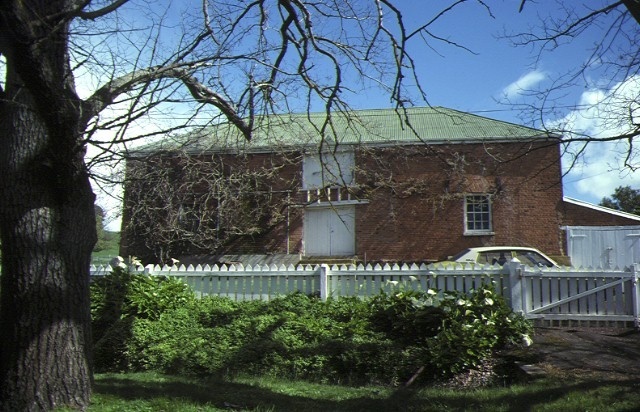 Edward Henty was the first permanent settler in Victoria and Muntham was considered to be the leading stud property in the state in the 1850s. The Red Brick Barn is an unusual structure of a type rarely used in Victoria and one which is modelled on English farmhouse traditions of the early nineteenth century. The pastoral run Muntham was established by Victoria's first permanent settlers, the Henty brothers, in 1837, at the junction of the Glenelg and Wannon Rivers. 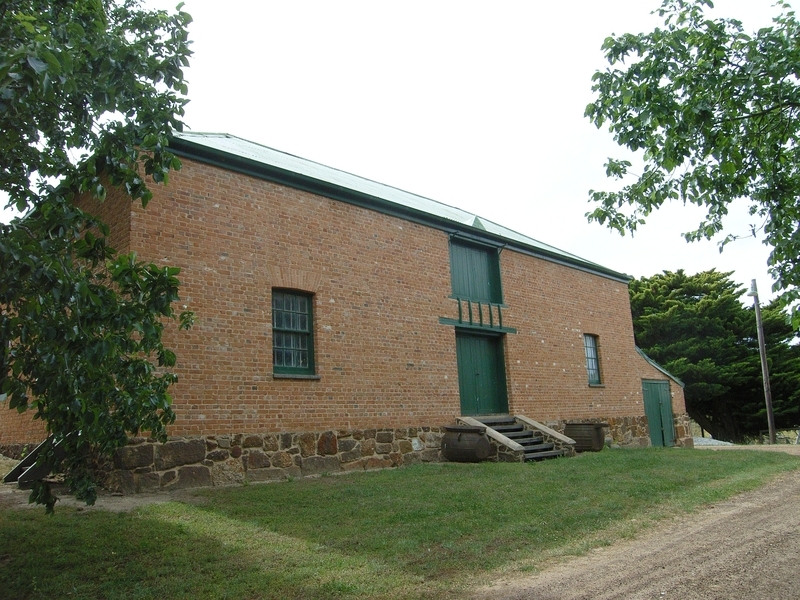 Edward Henty developed this property into the principal Western District horse and cattle stud of the 1850s. 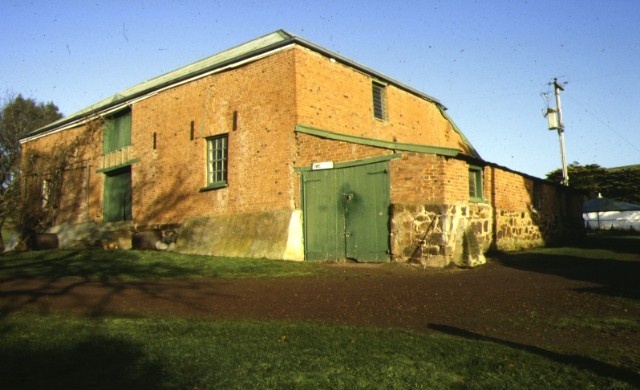 The one and a half storey barn, constructed of hand made red bricks on stone foundations at an unknown date, possibly the late 1840s, served as a store house on the station. Shire of Glenelg. No.294. Red Brick Barn, "Muntham", Glenelg Highway, Casterton.